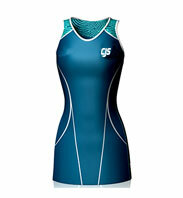 Looking for modern, comfortable custom netball dresses Australia? 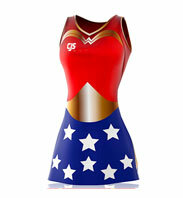 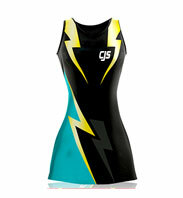 We are your one stop shop for all your club’s custom netball uniforms Australia requirements. 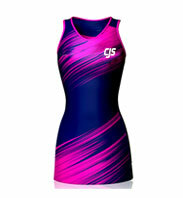 Whether you have a design or need to create a brand new one, we offer the tools to create your custom netball sportswear and custom netball uniforms Australia with unlimited customisation. 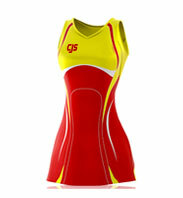 With CJS Sports you can design your netball uniforms online Australia without leaving your computer. 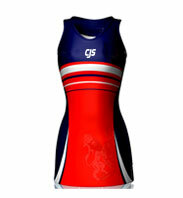 We provide custom made A Line Netball dresses, Netball Bodysuits, Netball Skirts, singlet, uniforms, training wear, tracksuits and team wear. 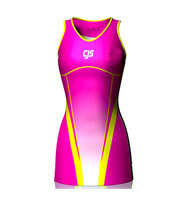 We produce garments of the highest quality at prices our competitors never thought possible. 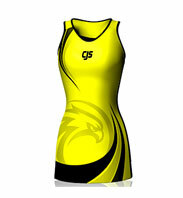 Now we also provide custom basketball jerseys Australia and custom baseball jersey Australia at very affordable price. 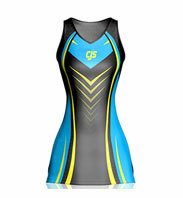 Have an idea of how they should look but no experience in fashion design? 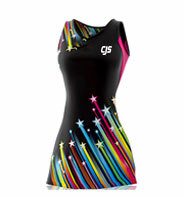 All the design elements and changes are instantly visualised in our 360 degree viewer. 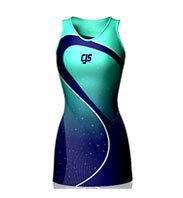 Any changes are seen right as you make them, so you can be double sure with the final product. 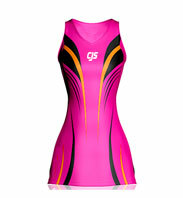 Select your font, size, and color of each piece of text you add. 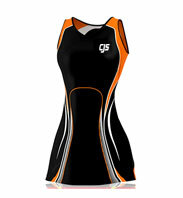 Once you place your order, we will manufacture your custom netball dresses Australia and ship them straight to your door free of charge.